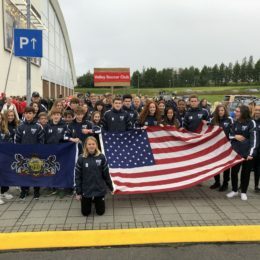 A soccer club from Montgomery County has been traveling overseas for over thirty years. Guest contributor Mike Freed shares the story of Valley Soccer Club and its recent adventure to Reykjavik, Iceland. 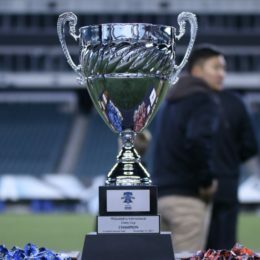 There was an inspirational team added to the 2017 Philadelphia International Unity Cup : an all-Refugee Team. Their formation story here. Bethlehem Steel FC have partnered with Pediatric Cancer Foundation of the Lehigh Valley for a Gold Match this Sunday against in-state foe Pittsburgh Riverhounds. 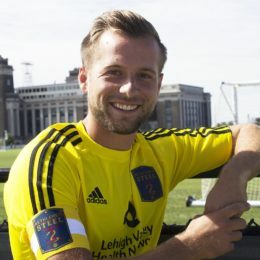 Steel FC players will play in honor of PCFLV children and families. 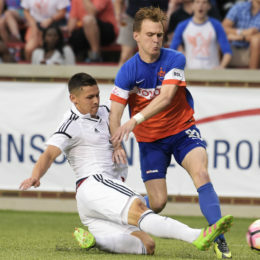 Former Temple Captain Matthew Mahoney is making nice strides on the pitch and in the locker room for Bethlehem Steel FC so far this season. 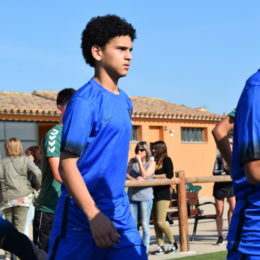 Matthew Real signed professionally at age 17. 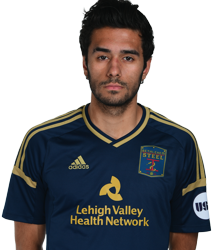 The left back possesses a dangerous left foot and a grittiness factor that will continue to improve with Bethlehem Steel FC. Yosef Samuel’s journey from Ethiopia to the USA has proved to be successful. 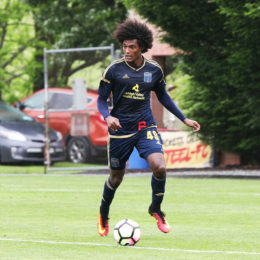 Samuel has been finding his stride of late with 14 straight appearances in the 18-man matchday roster for a very hot Bethlehem Steel FC team who begin the second half of their season Saturday. Cardinal Dougherty High School in Philadelphia may have closed seven years ago, but its alumni haven’t forgotten it. 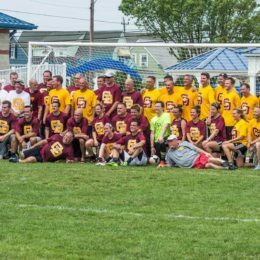 Each year, an estimated 50 players turn out, much as they will this Saturday in North Wildwood. PSP’s Matt McClain offers a slice of local soccer history still trying to stay alive. Our first Local Spotlight focuses on a globetrotting teenager who competed in an international tournament two months ago.